Thursday, June 27 to Thursday, August 22, 2019. Week 1 begins on Thursday, June 27th and ends on Wednesday, July 3rd. Camp will be closed Thursday, July 4th and Friday, July 5th. Week 2 Begins Monday, July 8th. Please call us at 845-638-0700 or Request Information for tuition rates and session availability. 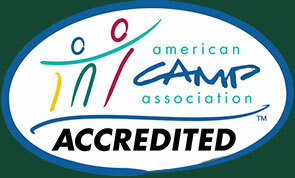 Woodmont Day Camp offers full day programs from 3 to 8 weeks for campers nursery school age through 10th grade. For nursery school age children and children entering Kindergarten we offer partial-week enrollments and a mini-day program. Please contact us for details.